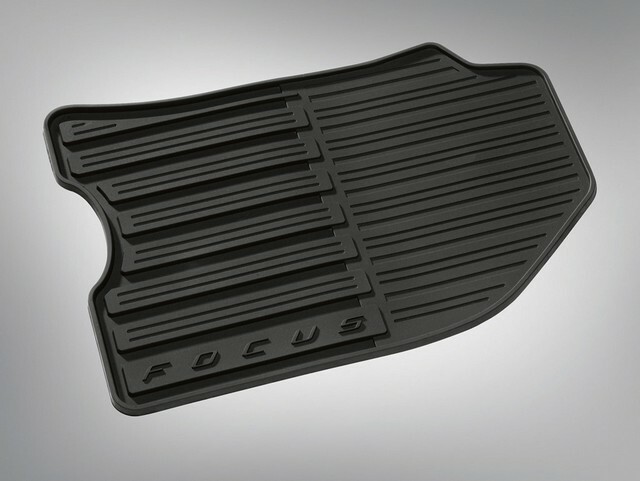 Carpeted Floor Mats - 4-Piece, Charcoal Black Premium-grade carpeting is custom fit to the exact contour of your vehicle. 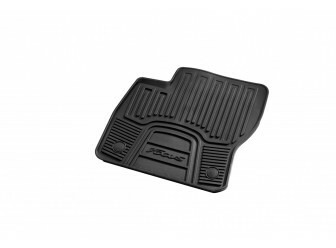 Driver-side mats have dual pin retention, and all mats have a nib or acoustic backing to help prevent slippage. 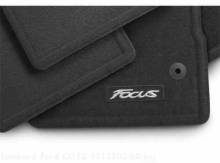 * With Focus logo on front mats.